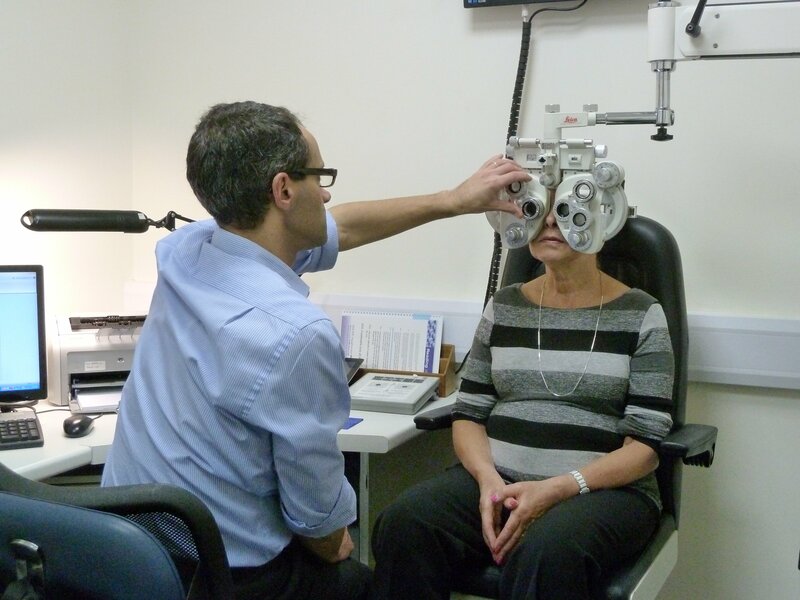 Our specialist optometrists and dispensing staff are here to make sure your eye sight is always at its best. Everyone has their own individual needs and often present with different specific concerns or requirements. We adapt the eye examination accordingly, and try to give the most appropriate advice, recommendations and treatments. We prioritise the link between health and vision and screen for glaucoma, cataract, macular degeneration and diabetic retinopathy. If you are due an eye test or are experiencing any new visual/eye problems then contact us now on tel: 01937 583278 or book an appointment today.